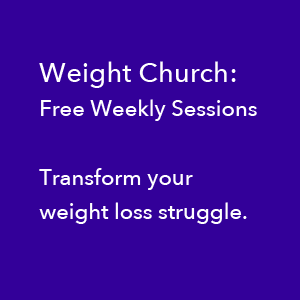 When we’re struggling to achieve a goal (like losing weight), it’s tempting to imagine that others (who have achieved similar goals) haven’t had to face the same hurdles as we have. 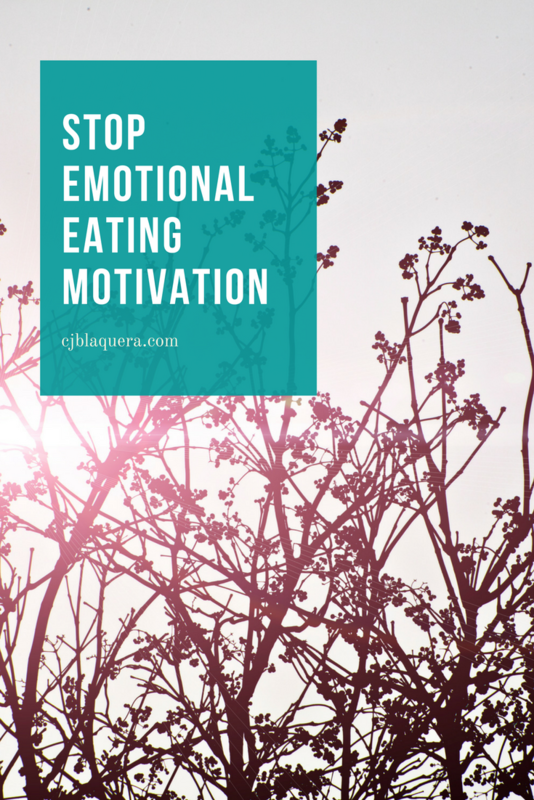 Read on for stop emotional eating motivation for strong, professional women. We imagine that others are Bulletproof, Driven, Doubt-Free, Confidence Machines who were doused with a healthy dose of Pixie Dust at birth. When we think others are endowed with an easier path or magical superpowers, we might be tempted to think we just weren’t built for success. 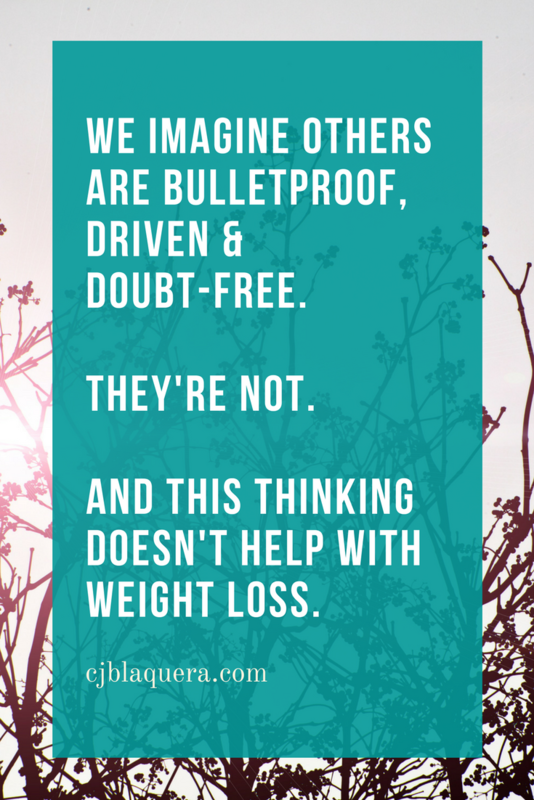 This type of thinking dampens our motivation to lose weight or reach any goal we’re pursuing. It also gives us a way out. You see, reaching my goal weight just wasn’t in the cards for me (like it was for those Bulletproof Confidence Machines). Every single one of us faces doubt. Every person who achieves their goal has had to muster courage from within. [00:00:00] Hey everyone I’m CJ of CJBlaquera.com. 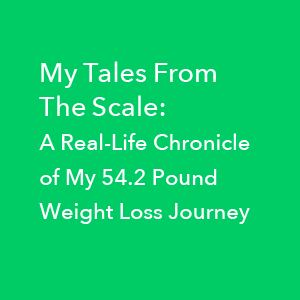 I’m a master weight loss coach, and I want to give you an insight into something that I did during my weight loss journey, or actually prior to my successful weight loss journey. It is what I did during my unsuccessful attempts at weight loss that was not helpful that I want to share with you. [00:00:49] I know enough now that everyone has a story that will break your heart. Brene Brown says that. She’s a shame researcher. You may know her, a very popular author. She’s interviewed enough people to know that everyone has a story that will break your heart, and it’s not easier for anyone. Thinking that it was easier for them – I thought that they had pixie dust. I thought they had the magic equation. They had the magic ingredients that they could do it, and that made it impossible for me to do it. And that was not helpful at all. When I say that it’s easier for them, it’s like saying they can do it and I can’t. [00:01:25] If I could go talk to all those people, I would probably find that it was radically inaccurate for one, and it just stopped me. When I say that it’s easier for them, it’s like saying they can do it and I can’t. So why bother? Why try? It’s not even in the cards for me. So that’s incredibly unhelpful. It’s incredibly inaccurate, and it takes me off the hook by saying it’s easier for them. I’m thinking it’s possible for them, but it’s not possible for me so I don’t even have to try. And that is just not helpful for anything that you want to achieve. [00:01:59] Whether they’re thinner than you, more successful than you, seem to be a happier mother than you, seem to have more money than you or more achievements or more toys than you, don’t say to yourself that it’s easier for them. It takes effort. And if they’ve achieved it, they’ve aligned with it and they’ve done the energetic work and the emotional work and they’ve created it. And that’s all you have to do if you want something. [00:02:28] Leave a comment. Subscribe to my channel. I’d love to hear from you. See you next time.